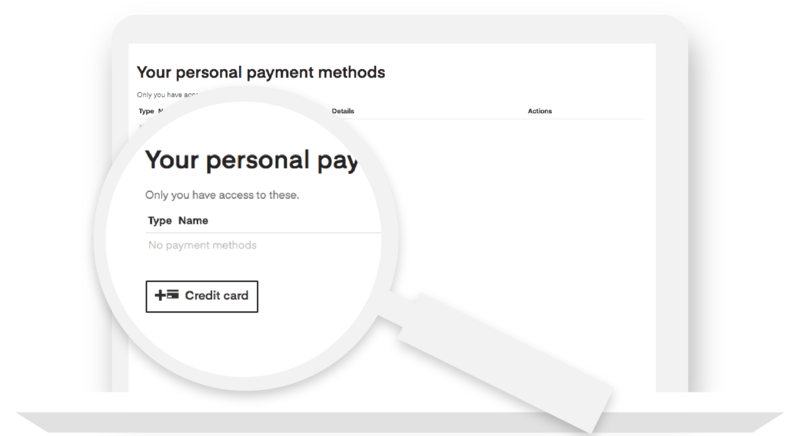 How does payment work in SketchDeck? At the start of a project you choose a payment method. 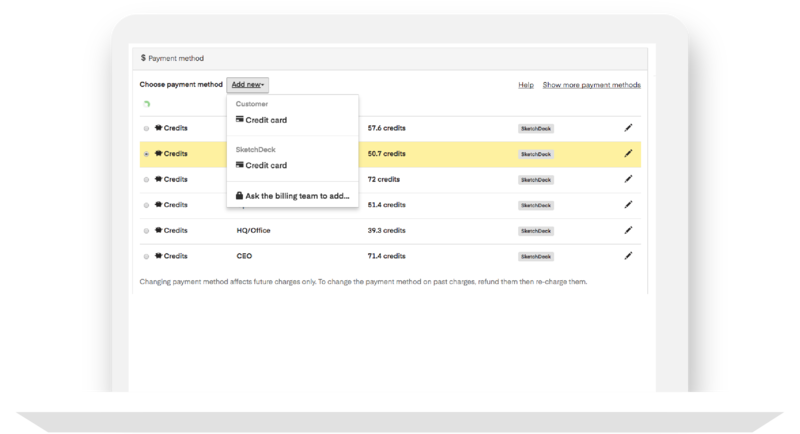 Throughout the project you can see what payment method is being used, and change the method if you want to. How can I pay for work? Contact your SketchDeck project manager or email success@sketchdeck.com and we’ll set it up for you!